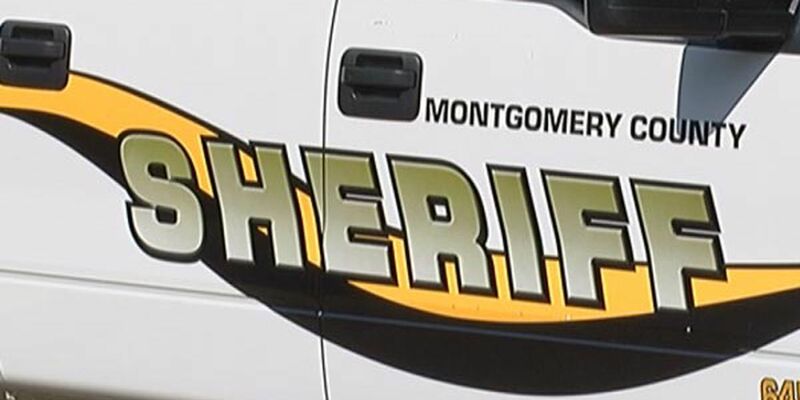 MONTGOMERY COUNTY, AL (WSFA) - A Montgomery man is facing charges after court documents say he broke into a home and injured the homeowner. Decarlos Stephens is charged with burglary first degree and robbery third degree. According to the arrest affidavit, Stephens broke into a home and took approximately $1300 worth of property. During the burglary, Stephens got into a physical altercation with the resident of the home. During the altercation, Stephens pushed and shoved the victim while he was trying to leave the residence. The victim received minor injuries, according to the affidavit. The incident took place on Friday around 3:49 p.m. in the 1300 block of Ohio Ferro Road. 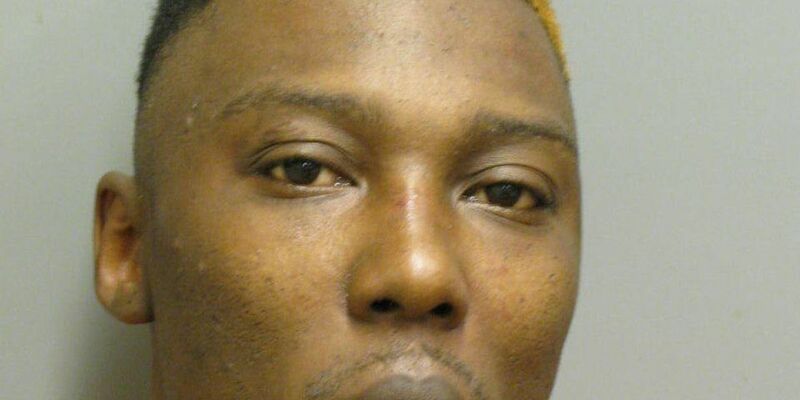 Stephens was taken into custody and transported to the Montgomery County Detention Facility. He was placed under a $75,000 bond.